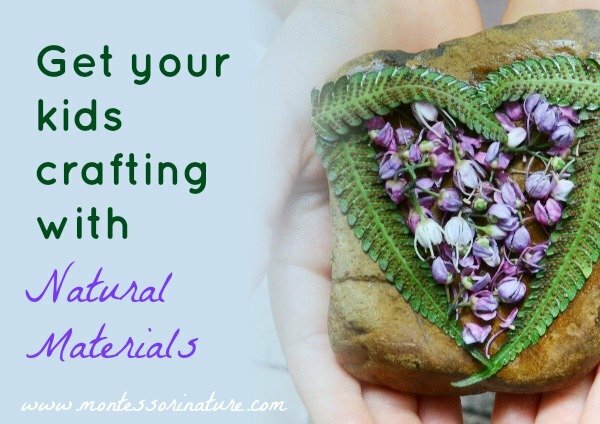 3 Easy Steps to Get Your Kids Crafting With Natural Materials. In this guest post, Penny of Mother Natured shares some brilliant craft ideas for children using materials generously given to us by nature. There are some great advantages to using leaves, bark, flowers and other natural items in your children’s art and craft activities. Not only will you save money on craft supplies, but you’ll end up with beautiful, unique creations every time. 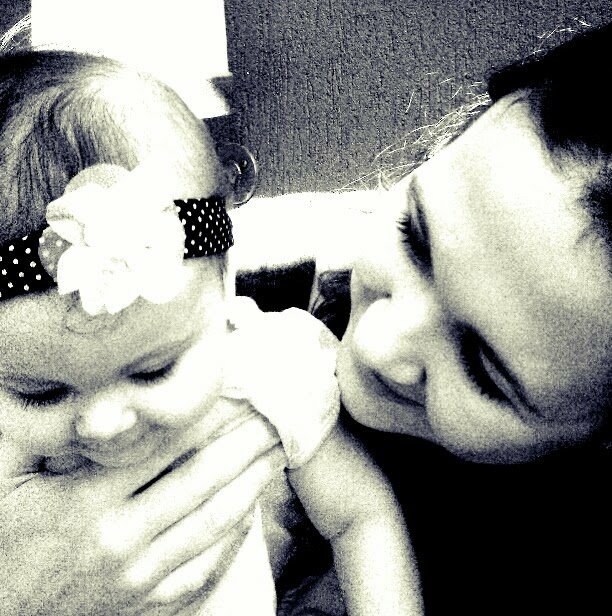 There’s another reason, though, that’s less about craft and more about the fundamentals of your child’s development. Kids these days are spending less and less time outside, yet there’s mounting evidence that unstructured time outdoors–where they interact with the nature world, create their own games and practice making their own decisions–is actually essential to their mental, physical and psychological development. There’s even a term for it now. The concept of ‘nature play’ is taking the world by storm as parents get back to basics and exchange some of that screen time for green time. So, instead of taking that trip to the store to stock up on craft supplies, take a trip outside and look for craft supplies in your own backyard. 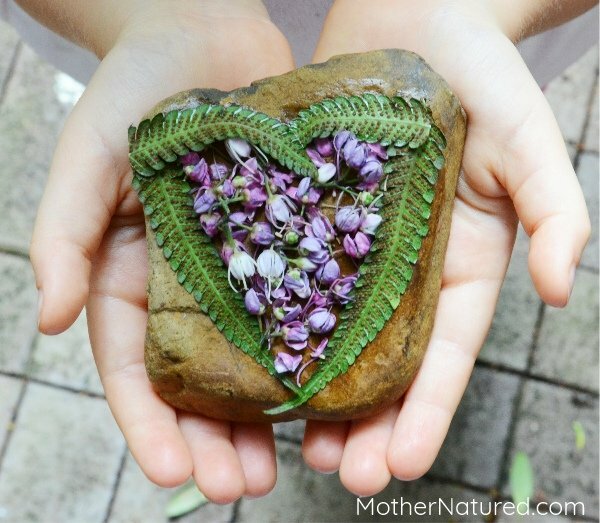 The three steps to get your kids crafting with nature are incredibly simple. Pick an activity. 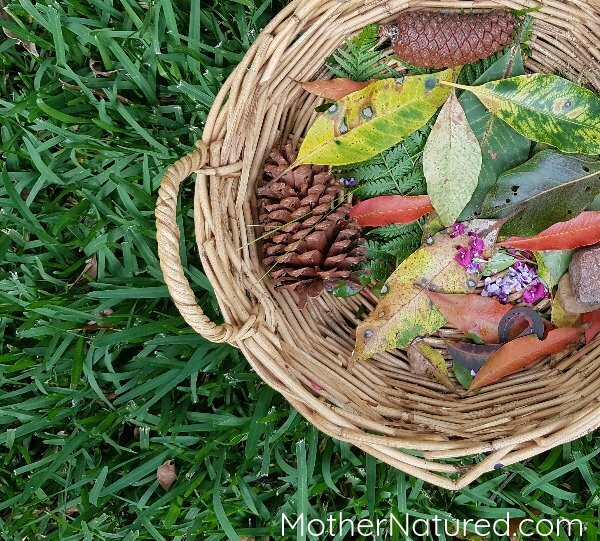 You may like to pick a nature craft together, similar to the ones on my site mothernatured.com, or you may like to choose a more traditional craft activity and substitute one of the items with something from nature. I’d suggest you leave it completely up to your child –usually that’s the best type of arts and crafts! Go outside. Your own backyard or local park is all you need. Dress yourself and the kids for the weather so you’ll be comfortable spending a while outdoors, and preferably in clothes that you don’t mind if they get dirty! Start out by looking for your craft materials, but let the kids take the lead as your little expedition unfolds. The point is to let them find their own way to connect with the environment around them. Make your craft! Once you’re home again, lay your natural treasures out on a table along with the necessary stationary supplies (scissors, paper and glue is often all you need) and get crafting! 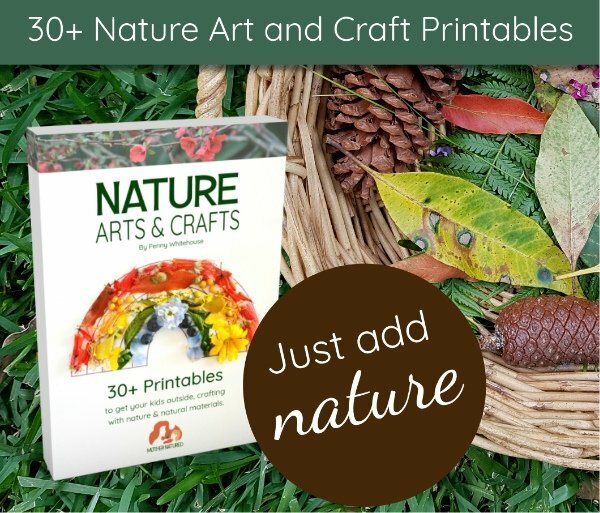 To get you started on your nature crafting journey, I’m sharing an activity with you for free from my new ebook Nature Arts and Crafts. 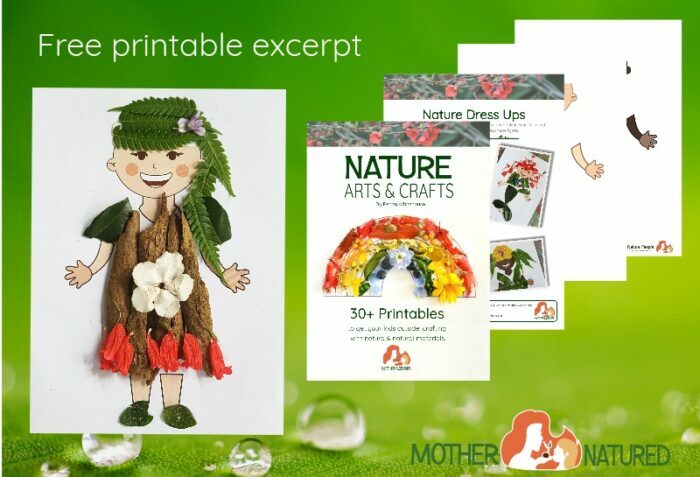 I call this one ‘Nature Dress Ups’ and I think it’s a great example of just how versatile and reusable the activities in my ebook are. Click here to sign up to Mother Natured and download excerpt for free. Just print off the printable and get started creating costumes for these little characters. The possibilities are endless! If you like the look of this activity then you’ll probably enjoy the rest of the ebook, too. 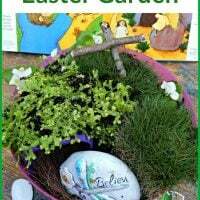 It contains over 30 activities with step-by-step instructions and corresponding printables. From weaving to mosaics to dress ups for both your child and their toys, there’s something for everyone. 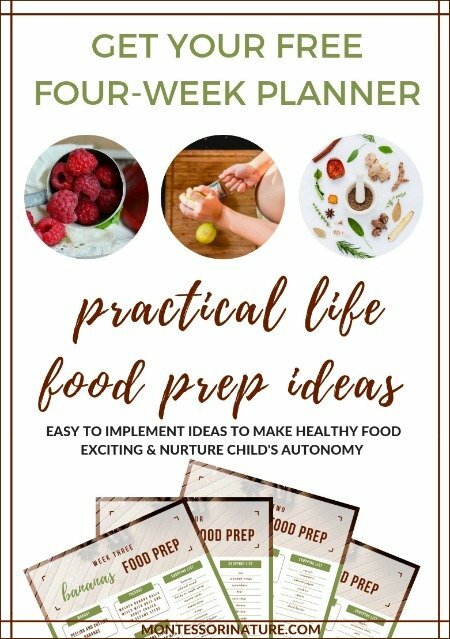 The ebook is suitable for both parents and educators, regardless of how familiar you are with nature play and crafting with nature. The instructions are prescriptive enough that they are easy to follow, but flexible enough that they can be made using whatever natural materials can be found in your part of the world. In fact, you can do them over and over again using different items from nature each time. These activities encourage fine motor skills, problem solving and out-of-the-box thinking. But no matter how you do it, my challenge to you is to find a way to bring the outdoors into your crafting time. You won’t be disappointed! Penny Whitehouse is the driving force behind mothernatured.com. 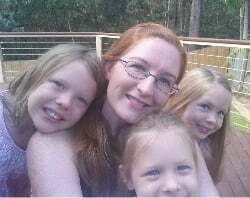 A mother of three, with tertiary qualifications in wildlife biology and early years education and 12 years’ experience as an environmental education officer, she is a perfect storm of the passion, knowledge and skills required to get younger generations connecting with the natural world. What happens if every child picks a flower? 15 Hands On Summer Nature Activities for Kids. Can you tell me how much it is first? Thank you for pointing this out, I will make an update with the price! The ebook is $10.